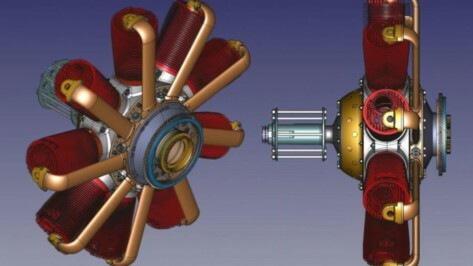 To achieve good results using 3D modeling software, it takes a lot of practice and skills. We've created a list of easy software that will help you start modeling in no time. Have you ever wanted to fly an RC plane? What if you could make it yourself? All you need is a little time and a 3D printer. 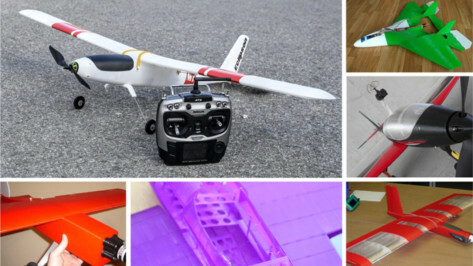 Check out this curated collection of 3D printed RC plane models, and pick your best fit! 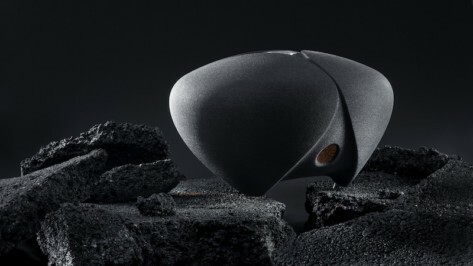 DEEPTIME, a Czech design and technology studio, has unveiled the Ionic Sound System, a 3D printed limited edition commercially available audio set made from sand. PLA is one of the most popular filaments in 3D printing. One of its main selling points is that it's biodegradable, but is that really the case? 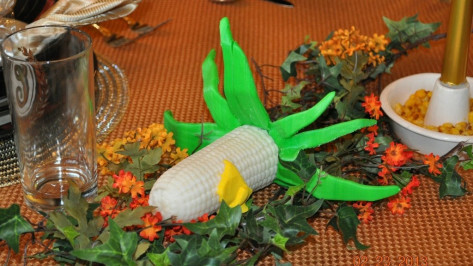 Is PLA biodegradable? Keep reading to find out the truth! The 3D printing and AI startup Aether has reached a two-year joint agreement with Procter & Gamble to further develop its AI-driven 3D bioprinting system into an "intelligent robotic craftsman". 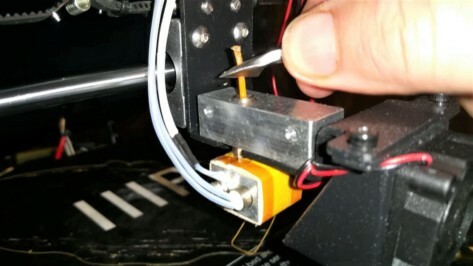 Frustrated by filament jams in your hot end? 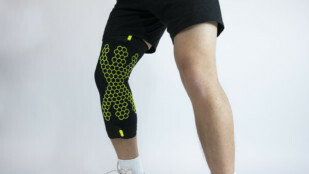 Need help fixing them or keeping them at bay in the future? Stop filament jams from ruining your day (and your printer!) by following these simple tips. Why should Apple have all the fun? 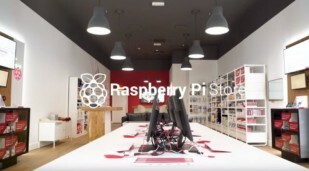 Raspberry Pi has opened its first ever shop in Cambridge, England. It’s an experimental space which the company hopes will attract customers who are interested in the computer as well as those new to the technology. The effort put towards making Yoda's character, and response of fans worldwide makes him the most iconic figure from Star Wars. To pay homage to the Jedi Master, we look at the best Yoda 3D models you can print today. 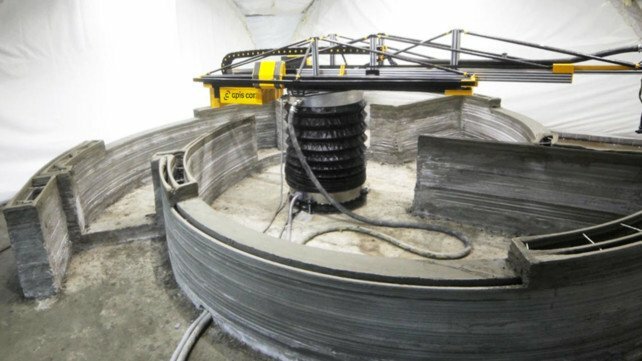 Airbus Beijing Engineering Centre and Farsoon Technologies announced an R&D agreement to develop an additive manufacturing polymer material for civil aviation use. 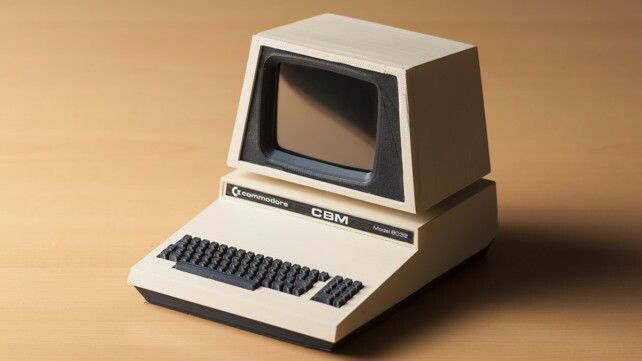 Maker Lorenzo Herrera used a 3D printer and a Raspberry Pi computer to create his own version of the Commodore PET model 8032, an iconic 70s computer. You can follow Herrera's detailed instructions and build your own too. 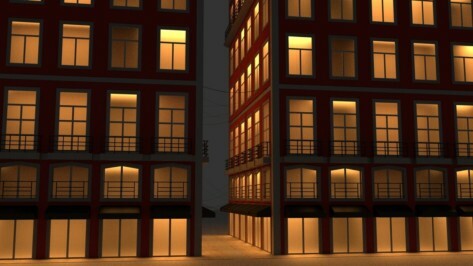 Blender has the capability of importing many types of 3D models; .obj, .stl, .cae, .fbx etc. In this article, you will be able to read about some pages which offer both free and paid 3D models for you to use in Blender. If PLA, ABS, or PETG prints cool unevenly, they can lose their grip on the build plate and curl, creating a warped bottom layer. 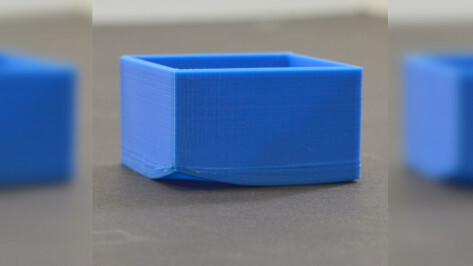 Here are 10 easy ways to fix 3D print warping. 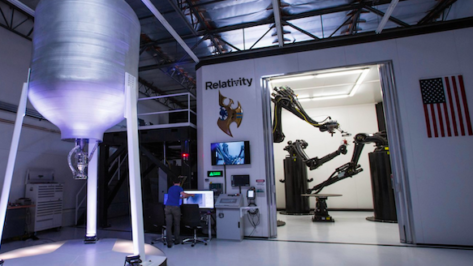 Relativity, the autonomous rocket factory and launch service, has been granted a patent for its machine learning 3D metal printing technology. It's also added three senior leaders from the aerospace industry to its executive team. The garage-dwelling makers in the audience are undoubtedly familiar with CNC milling, a subtractive process that involves a spindle, some raw material, and lots of noise. 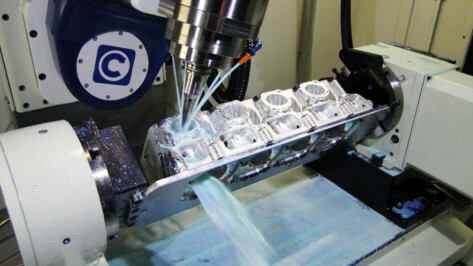 But 5-axis CNC milling is a whole new treasure trove of discoveries. 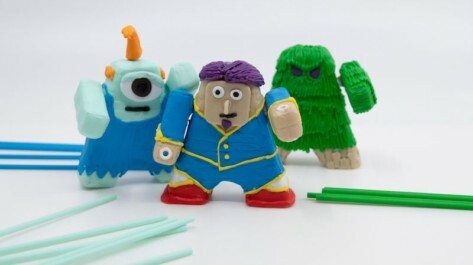 3Doodler, popular 3D printing pen and former Kickstarter darling, has announced the launch of its 2019 3Doodler EDU, Create+ and Start Product lines. 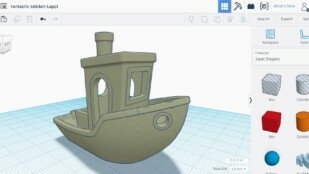 Also new: A mobile app which helps kids and adults construct 3D products at home. 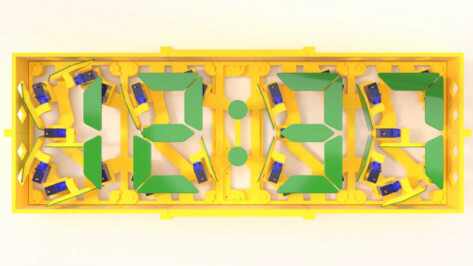 OTVINTA, a platform for 3D modeling and 3D printing tutorials, shows us how to 3D print a digital clock that is driven by a Raspberry Pi 3 and a handful of micro-servo motors.